We sell apparel! 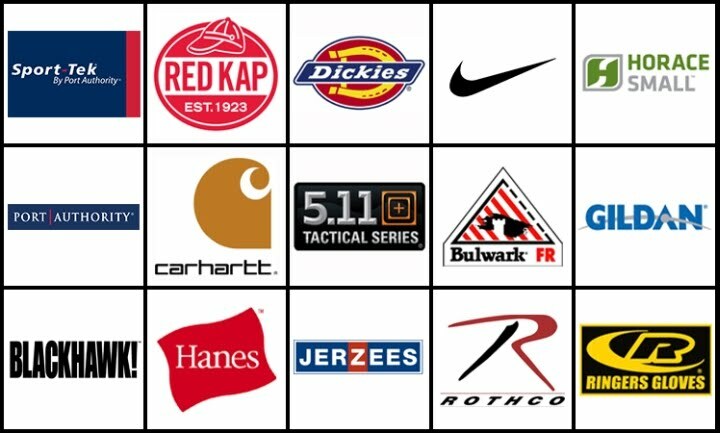 From 5.11 to Carhartt we carry some of the most reputable brands out there today. We have a showroom full of items available to purchase; and many more items are available through our catalog. Uniform shirts, pants, t-shirts, sweatshirts, high visibility work wear, coats, shoes, and hats are just a few of the items stocked in our showroom. We can sell these items blank or customize them to fit your needs. Check out "Apparel Services" for a detailed list of the services we perform to accommodate your apparel needs. We are here to help! 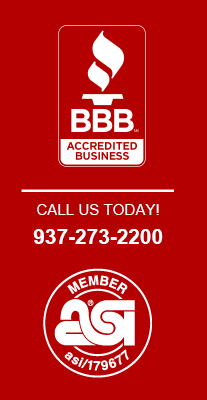 If you need ideas of simple ways to promote your company or organization give us a call! Top Quality Products From Top Quality Brands!